Internet uproar as things go south really quick. You’d expect the biggest news this weekend to be all about new San Diego Comic Con announcements. But no, Disney just dropped a bomb on the Marvel fandom, as James Gunn gets fired from Guardians of the Galaxy Vol.3. The tweets were discovered and supposedly spread by conservative news/opinion website the Daily Caller. 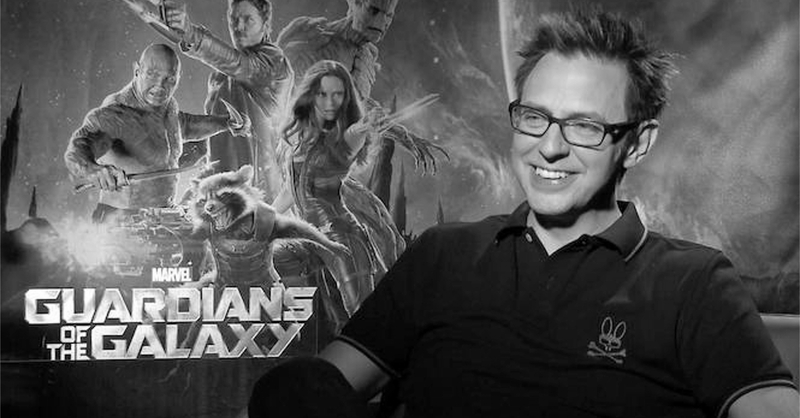 Once the tweets resurfaced, Disney was quick to act, firing him promptly form the upcoming Guardians movie. 1. Many people who have followed my career know when I started, I viewed myself as a provocateur, making movies and telling jokes that were outrageous and taboo. As I have discussed publicly many times, as I’ve developed as a person, so has my work and my humor. 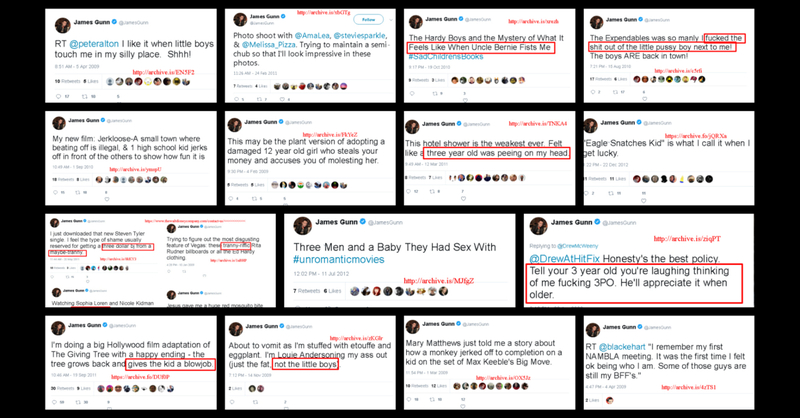 Do you agree with James Gunn’s firing? Sound off on the comments below on what you think of the controversy. Previous articleAcer Celebrates #AcerDay With a Loud Musical Bang – And This Is Just the Beginning! Ryan Reynolds voices Pikachu in the new POKEMON Detective Pikachu trailer! Batman: The Killing Joke Sneak Peek Video is now Online!